Emma Bridgewater’s cheerfully distinctive kitchen pottery – manufactured and traditionally hand-decorated in the Staffordshire Potteries, just as it would have been 200 years ago – has found its way onto the dresser shelves and kitchen tables of homes all over Britain and beyond. Her designs are jaunty, friendly, sometimes quietly funny. They call to mind childhood picnics, summer gardens and busy kitchens, with their motifs of Sweet Peas and Figs or bold calligraphic patterns such as Toast & Marmalade. Above all the name Emma Bridgewater suggests home and welcome. This book combines beautiful photographs of Emma’s life and designs with a collection of warm stories of her family, along with the inspirations for and characters involved in the success of this particularly English brand. Jam-packed with photographs, images and recipes, this book is a good example of a practical ‘coffee table’ book that would make a great gift. 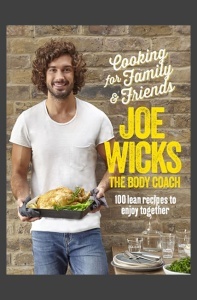 It’s the kind of beautiful, recipe-packed book you’d buy to give to your mother-in-law and end up keeping for yourself. 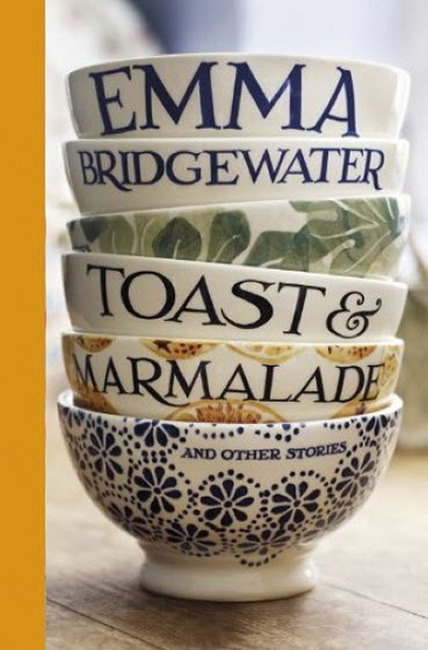 Emma Bridgewater, queen of kitchenware, proves herself queen of the memoir too. 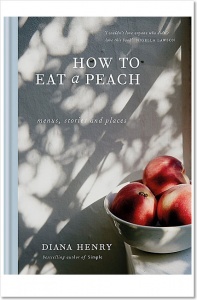 As attractive, comforting and encouraging as her products, this book is similarly innocent of tweeness or cloying cosiness. The crunch of good toast and the bitter sweetness of good marmalade in fact. In these ‘stories’, Emma shares her passions and with them comes a satisfying feeling of wellbeing. Beautifully produced, this edition has a pictorial cover, cloth-covered spine and decorative head and tail bands. To make the book more robust and easier to open, the heavy art paper pages are section bound.